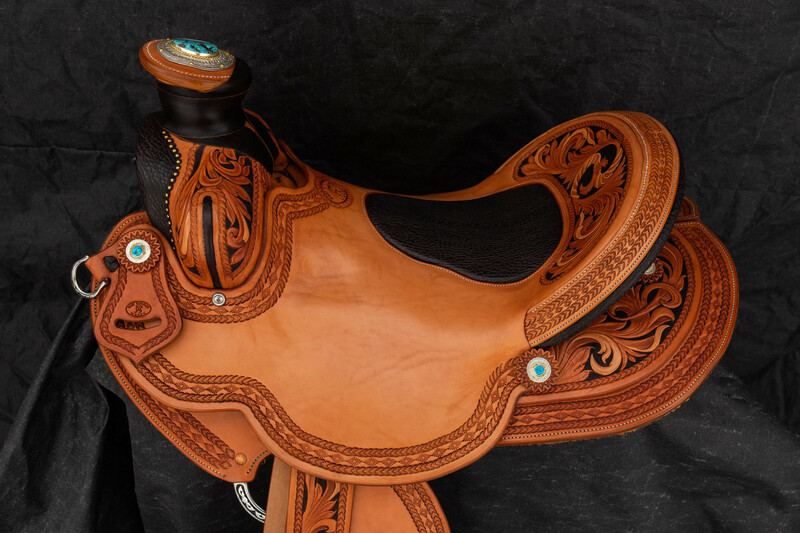 This is the second saddle I’ve had the pleasure to build for Teresa Parker. 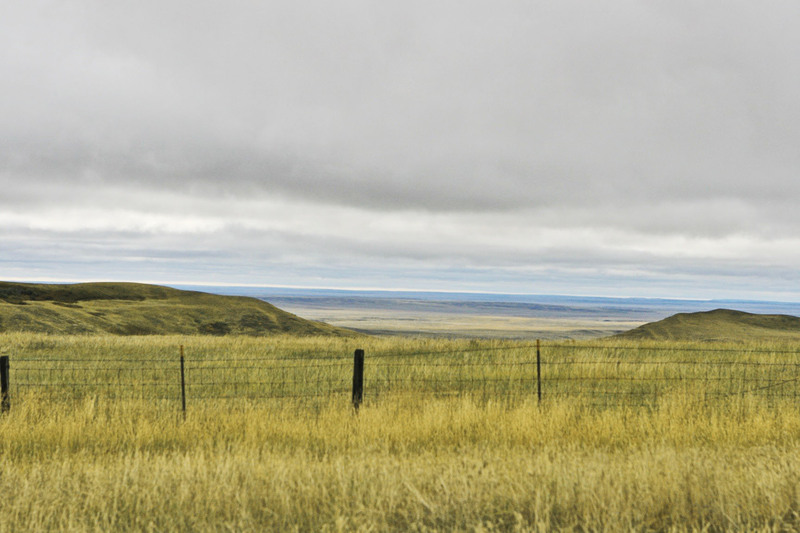 Teresa lives east of the Mississippi now but was raised in New Mexico. 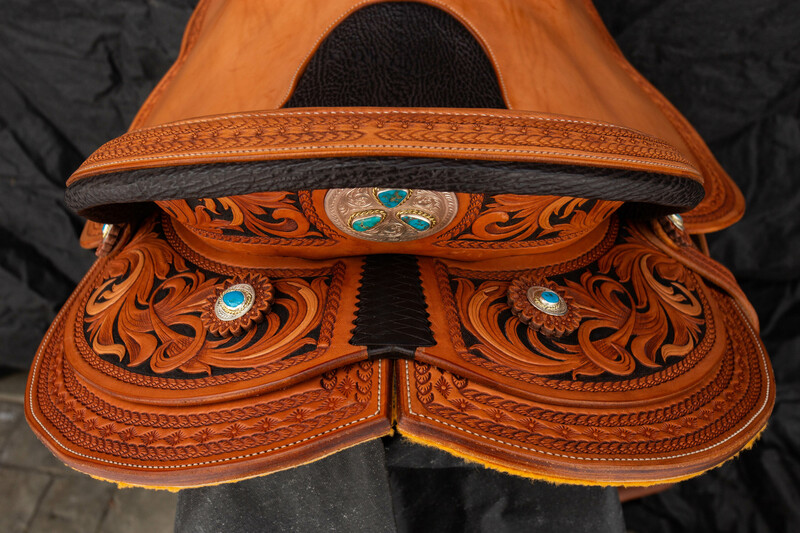 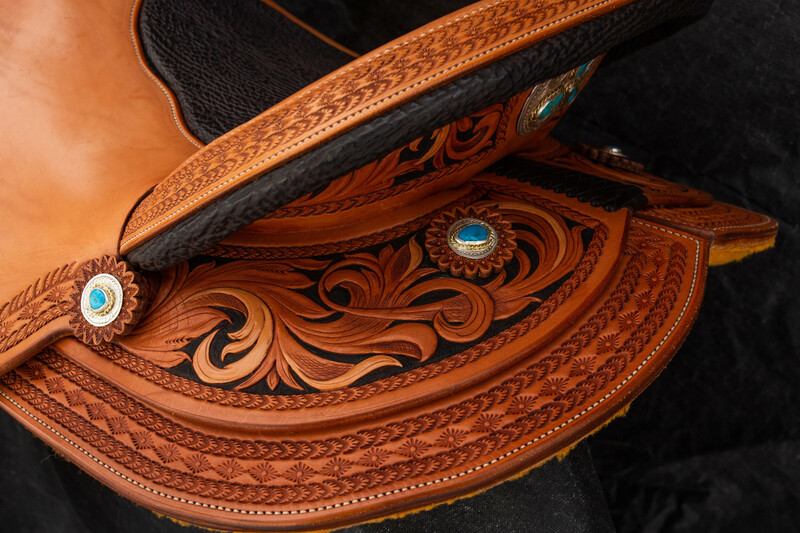 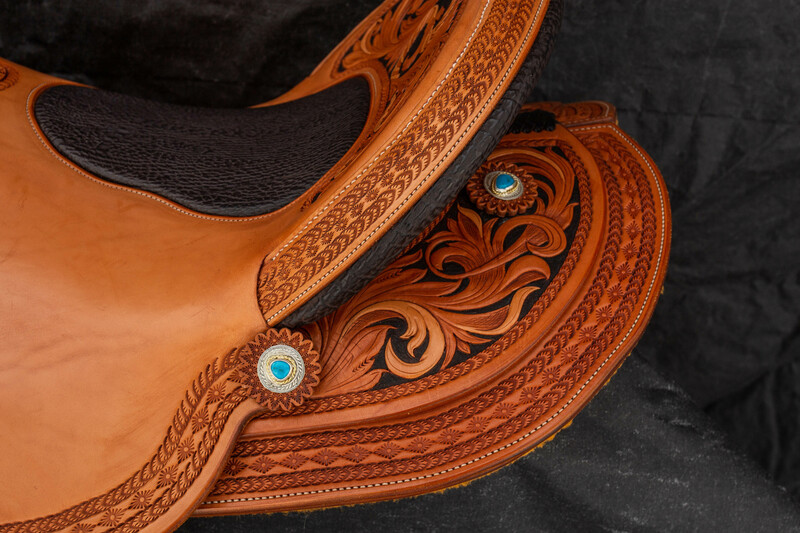 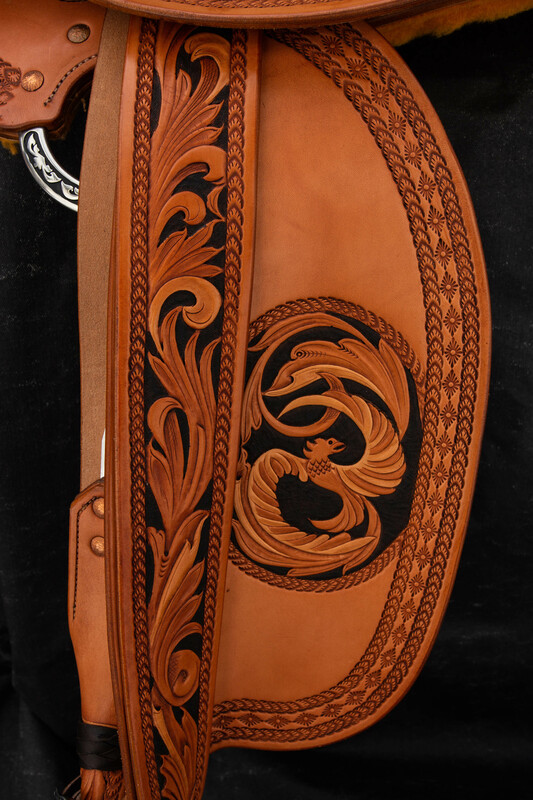 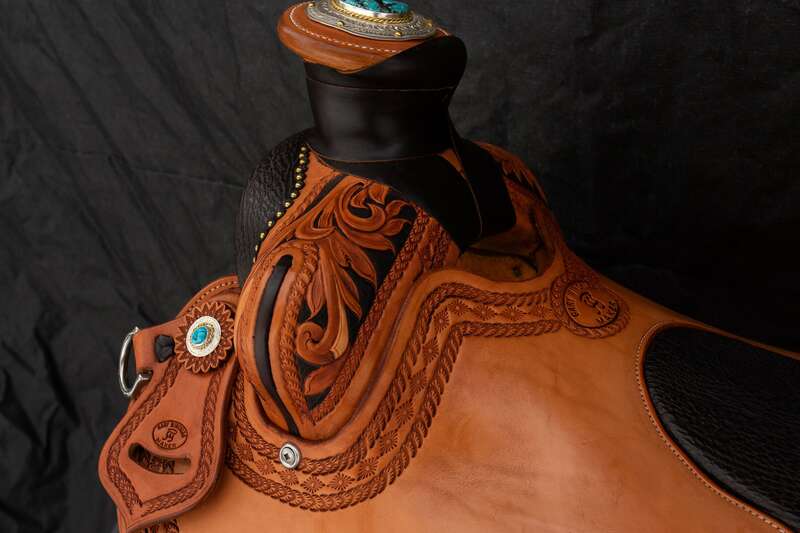 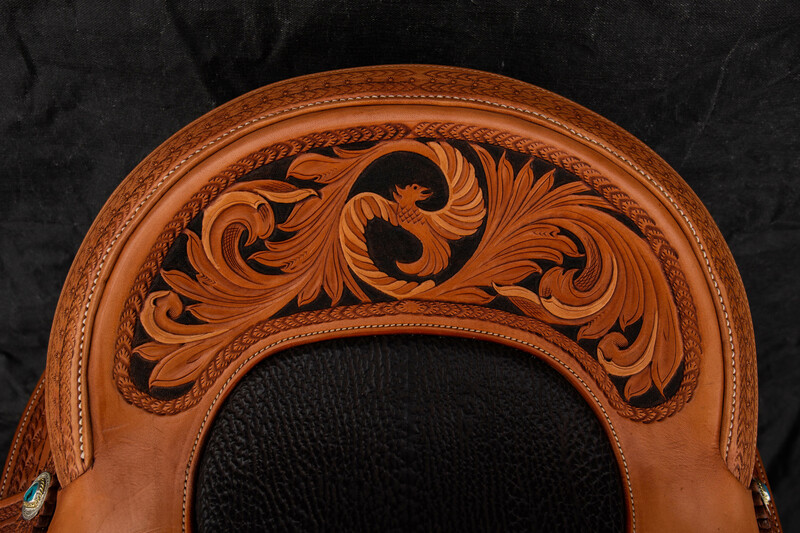 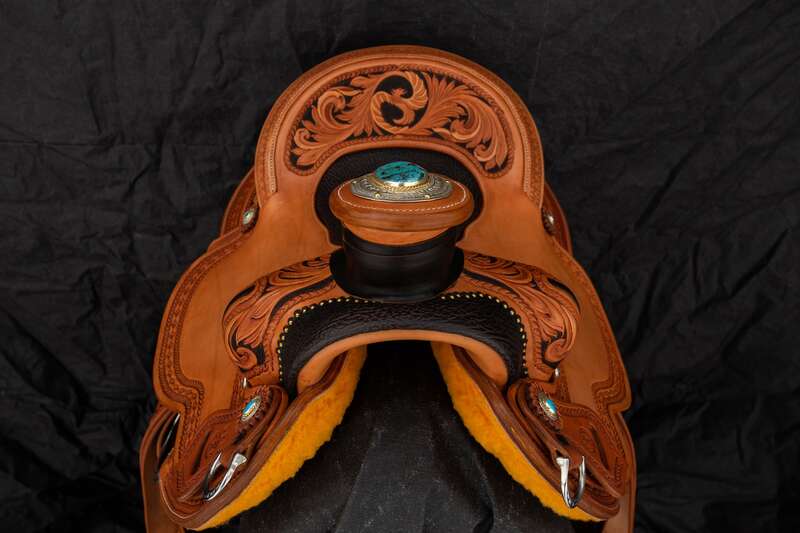 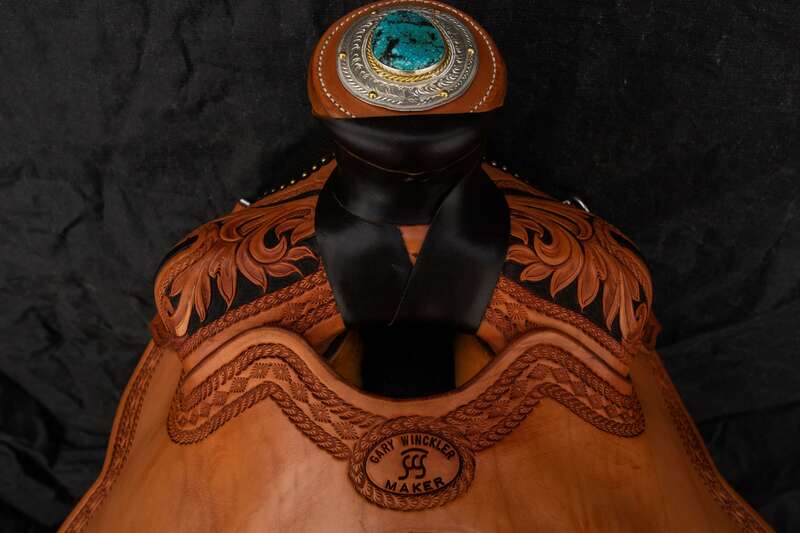 She wanted something to remind her of her years in the southwest so we put together her ideas into this Will James saddle. 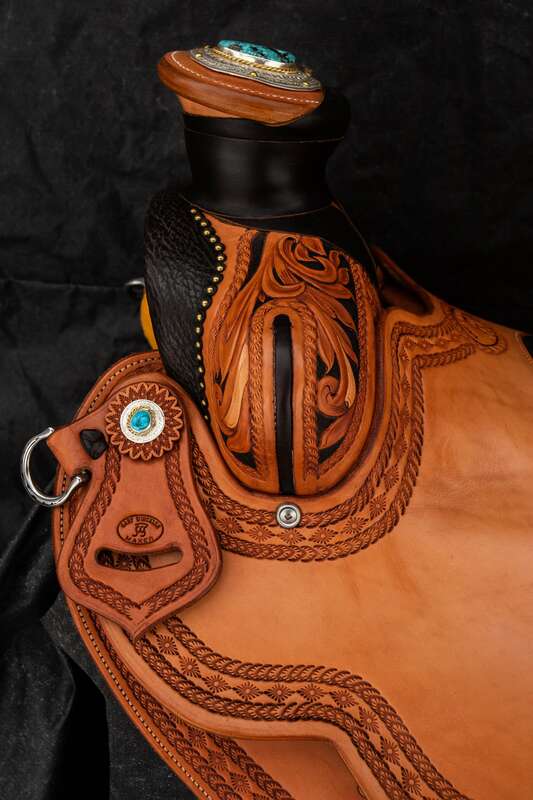 Dusty Smith made the Will James tree and Denise Langley did the custom silver and turquoise conchos. 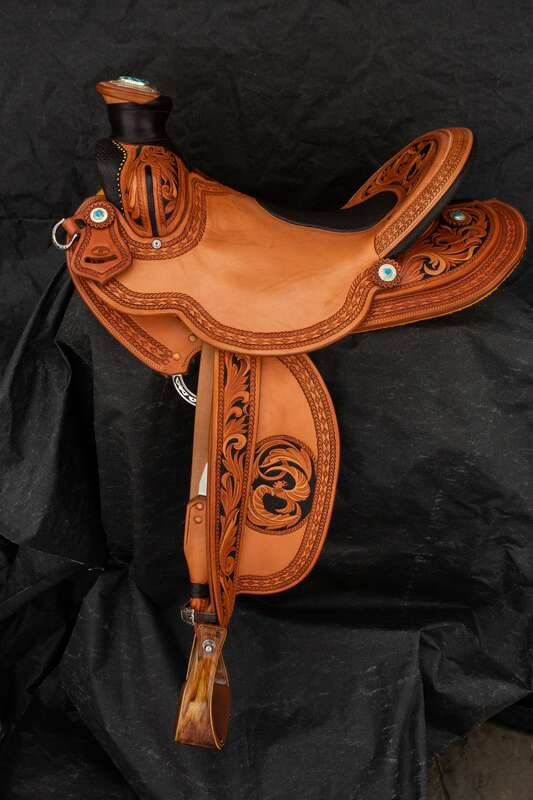 The saddle features Don Orell stirrups and the finished weight is just under 29lbs. 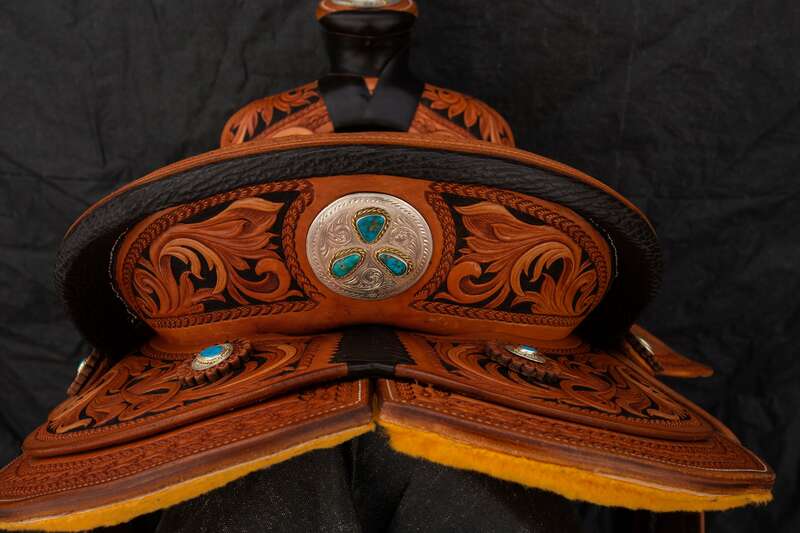 Thanks to all for your work on this cooperative venture.